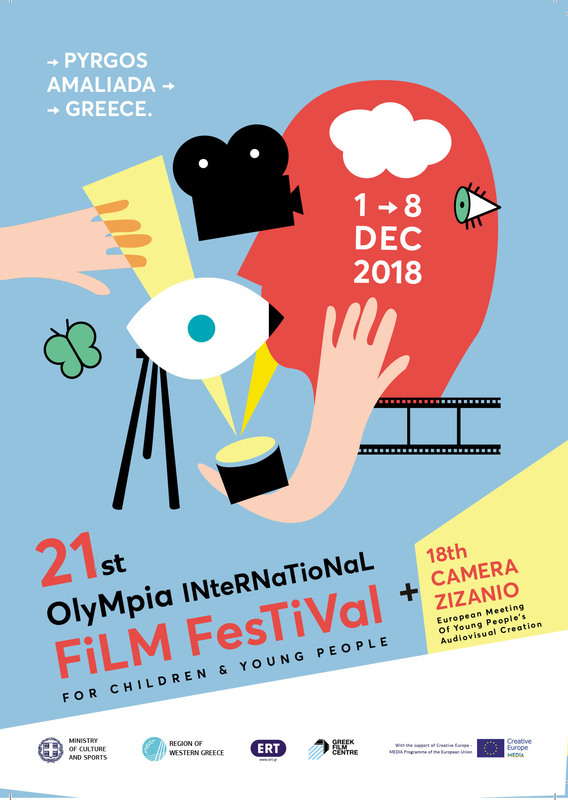 Two more prizes were added to the palmares for the greek teen films traveling to festivals abroad with the responsibility of Camera Zizanio. 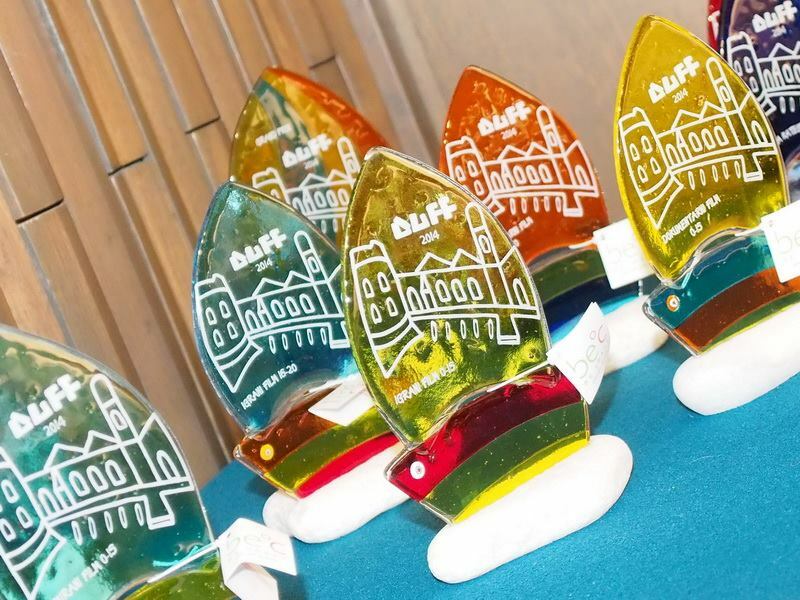 This time the awards came from Croatia, the 3rd Dubrovnik Film Festival(DUFF) that took place from 17 to 20 October 2014. DUFF selected six films from Greece. A big team of children and teachers represented the movies in Dubrovnik and enjoyed the warm hospitality of our friends from Croatia. The film festival that took place in Dubrovnik last week was one of the most beautiful experiences of my life. The city was like scenery, people were very welcoming and warm and the whole atmosphere was great. The festival was well organized and there were many things and actions to do. The best part was the filmswhich were shown on a daily basis at the local cinema. 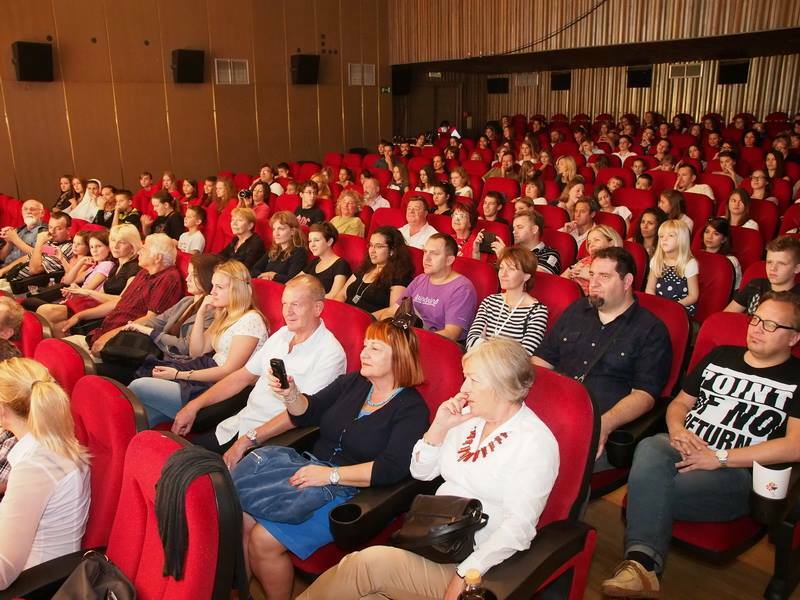 I met children from different countries, so we were all a group with something in common: our love for cinema .Fortunately, there were several films in the competition from Greece and some of them they did actually won awards. Overall I recommend if someone has the chance to live something like this once in his life. I also hope more actions like this to be organized in the future because it’s something different and very exciting for all, especially for the youth.